Iran's oil production may fall to 2.7 million barrels per day within five years unless 150 billion dollars is invested in its energy sector, a top official said in a report on Monday. "The national oil company plans to invest 150 billion dollars during the fifth development plan," which ends in 2015, said the deputy oil minister for planning, Mohsen Khojasteh-Mehr, quoted by IRNA state news agency. "If the investments are not realised..., the country's oil output will drop to 2.7 million barrels per day" from the current production of 3.7 million, he said. 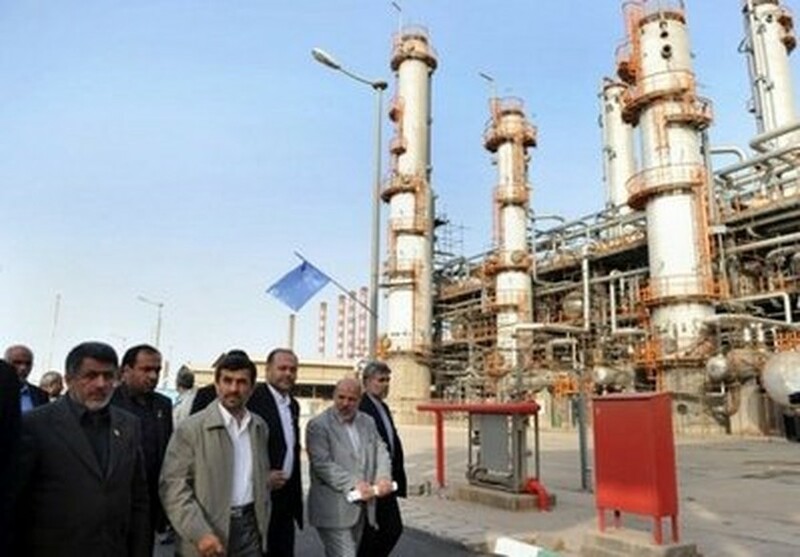 The proposed investment would raise Iran's oil production capacity to 4.7 million pbd by 2015, from the current 4.0 million, while gas production would increase to 1,470 million cubic metres from 600 million, he said. According to Khojasteh-Mehr, 75 billion dollars would be used to develop gas projects, 34 billion to develop oil fields, and 32 billion to maintain production capacity. Sixty billion dollars would be financed by foreign investors despite tight economic and financial sanctions which world powers have imposed on Iran over its disputed nuclear programme, he said. Another 50 billion dollars would come from the oil ministry, and 40 billion dollars would be invested by Iranian banks. Iran is the second largest crude producer in the oil cartel OPEC and also has the world's second-largest natural gas reserves after Russia. But the development of its oil and gas projects have been affected by the departure of major Western companies, as well as those from Japan and South Korea, due to international sanctions against the Iranian nuclear programme. The companies however have been partially replaced by Chinese ones.